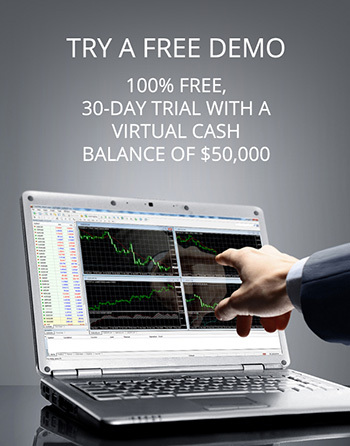 Back in 2007, AxiTrader was founded on a simple idea: to be the broker we’d want to trade with. 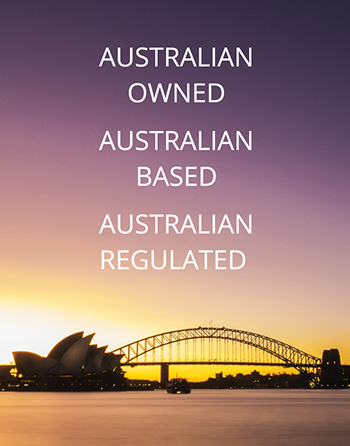 We’ve since grown to become one of Australia’s largest and leading Forex brokers. 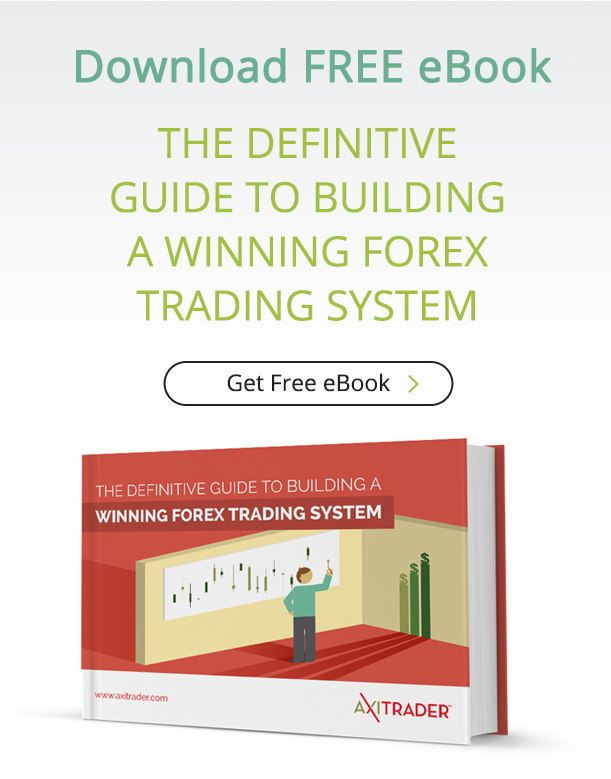 Voted #1 for trustworthiness among current FX traders. Our honesty, integrity and transparency sets us apart from our competitors. 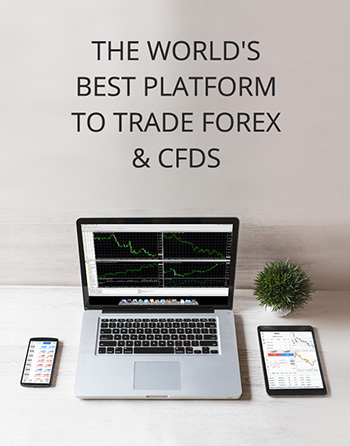 Utilising the world’s most popular trading platform, our clients can access the latest market data on Forex, CFDs and Indices and trade with consistently competitive rates.